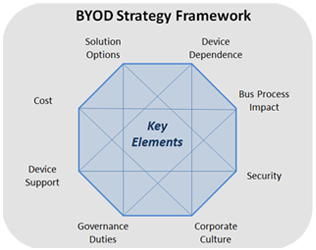 How can companies decide on a BYOD strategy? It requires a clear understanding of internal organizational priorities coupled with a familiarity with available solutions. This paper will give you a starting point and a practical structure to build your company’s individualized strategy.